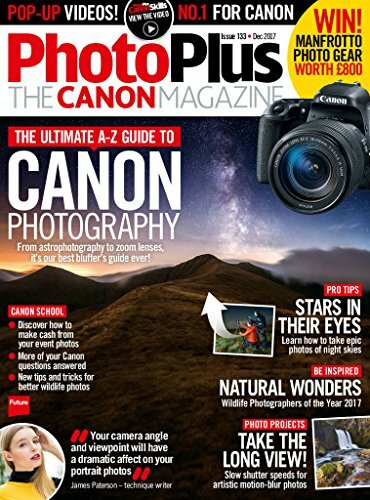 PhotoPlus is the only digital photo magazine 100% dedicated to Canon camera users. Practical photography advice and Photoshop tutorials will help you improve shots taken with your Canon EOS and Rebel DSLR and all types of photography are covered, including landscape, portrait, black & white, fine art and outdoor photography. 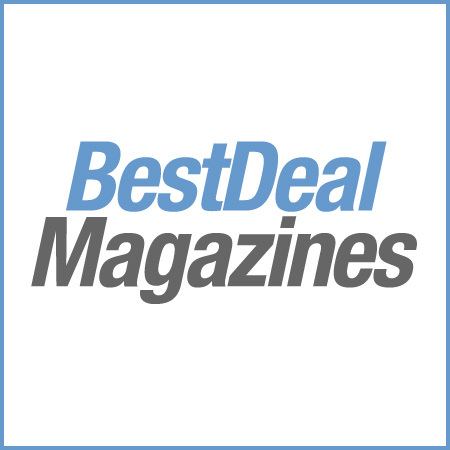 Buying advice reveals the best Canon cameras, lenses and accessories, and jargon-free tips and advice from expert Canon users means it’s perfect for beginners.